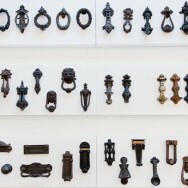 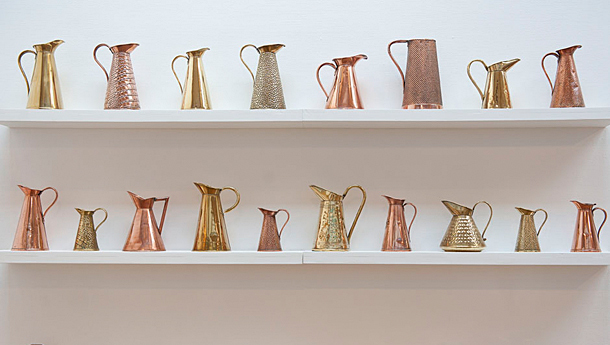 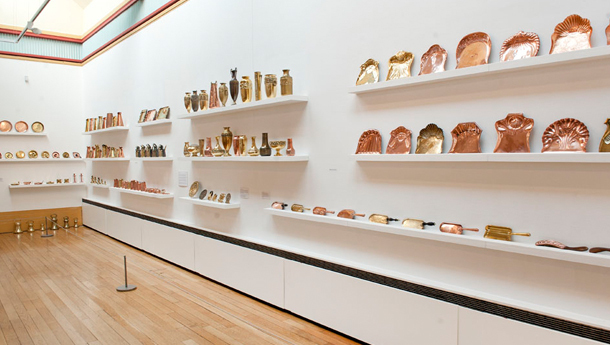 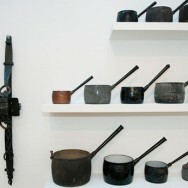 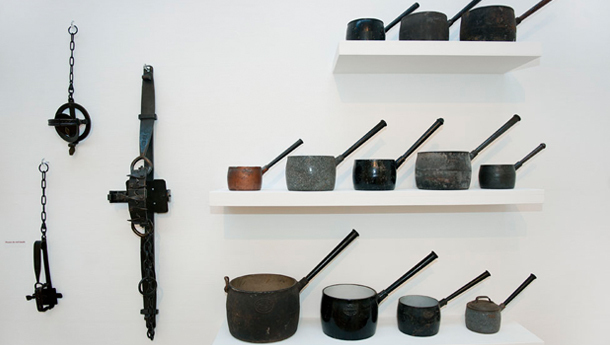 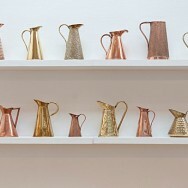 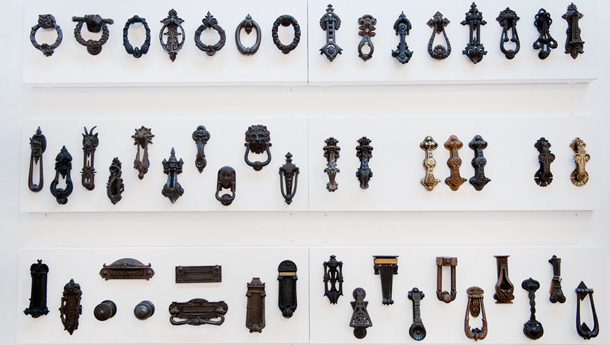 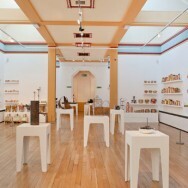 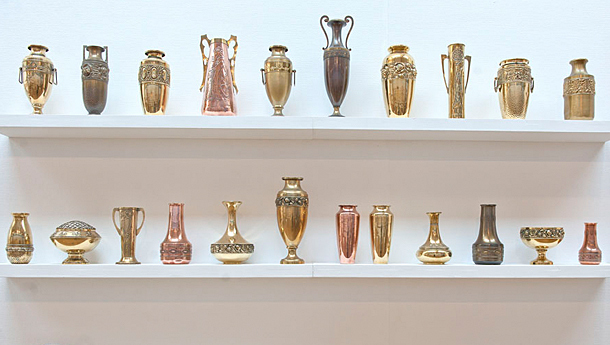 Working together with Bilston Craft Gallery, Home of Metal presented outstanding historic examples of the Black Country’s metalworking traditions in conjunction with exciting new contemporary practice in metal. 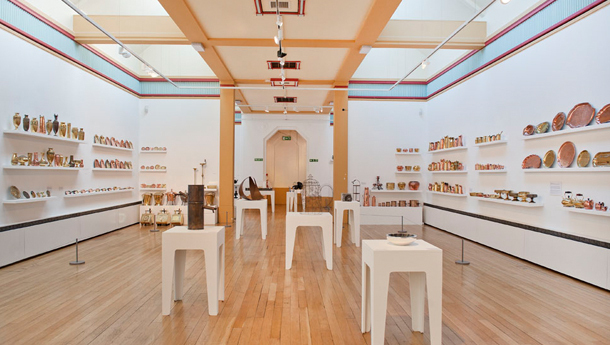 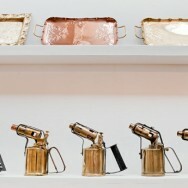 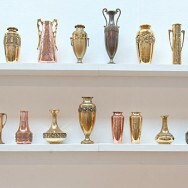 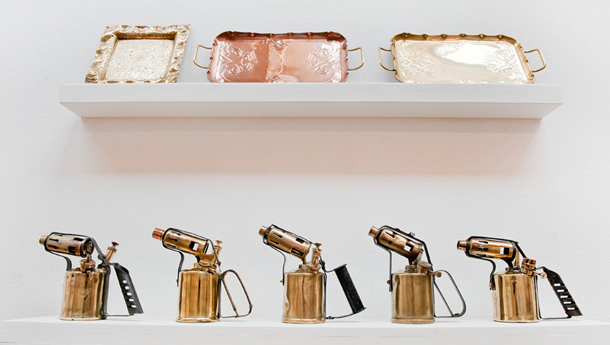 The Bilston Craft Gallery demonstrated local excellence in design and manufacture in the metal bashing medium in the 19th and 20th centuries juxtaposed with current British creative endeavour and innovation in metal. 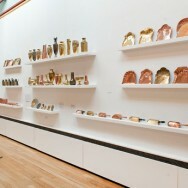 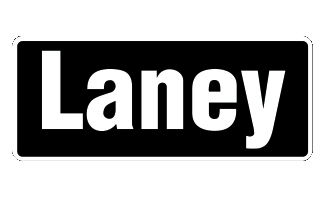 Supported by Arts Council England, Renaissance West Midlands, MLA and Wolverhampton City Council.